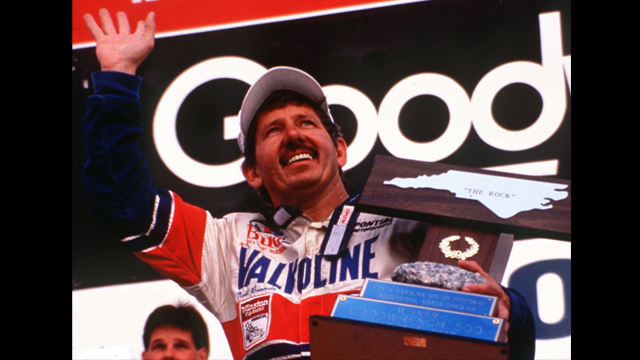 Neil Bonnett’s life ended on Feb. 11, 1994, following a crash during a practice run at the Daytona International Speedway. He died just one hour after hitting a wall, suffering massive head injuries. Bonnett was readying for the Daytona 500, which he hadn’t originally planned to enter. Bonnett was in the middle of a limited comeback tour, after suffering a head injury almost three years before. The injury had left him with amnesia for several weeks. As a result, he’d only scheduled four races during 1994. Racing authorities tried to pin the crash on several different reasons. In the end, officials said that a shock mount had broken, which caused Bonnett to lose control of his Country Time Chevrolet on the track’s high-banked fourth turn. Bonnett, who was 47 years old, was buried in Pleasant Grove at Forest Grove Memorial Gardens. A street in his hometown – Allison-Bonnett Memorial Drive – was named in his memory.